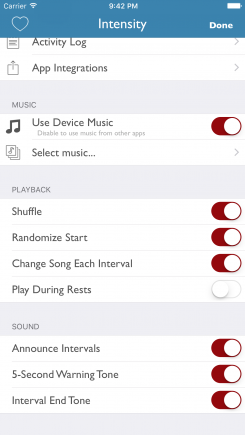 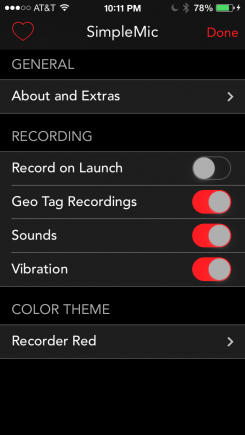 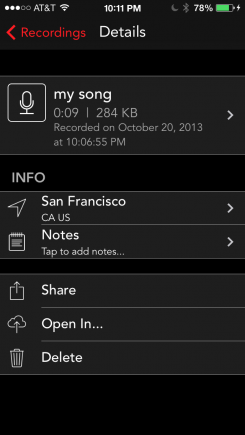 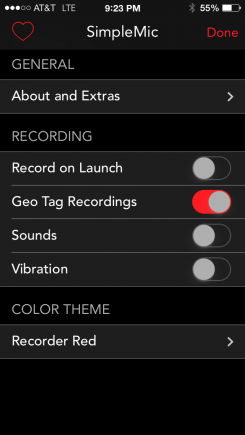 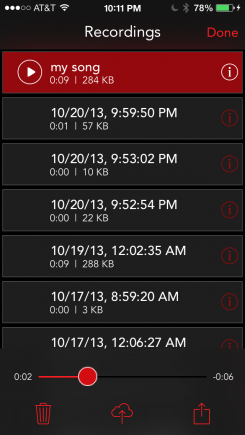 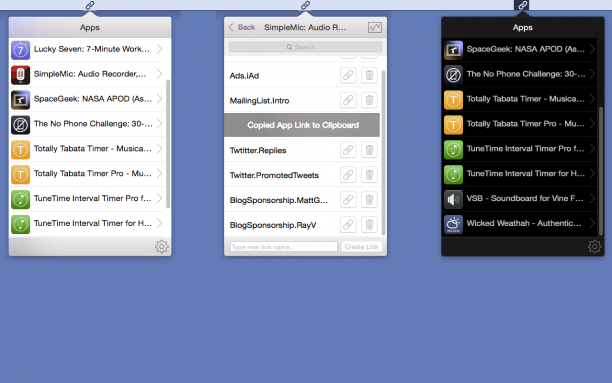 SimpleMic is the fast and elegant audio recorder that makes capturing sound on your iOS device a delightful experience. 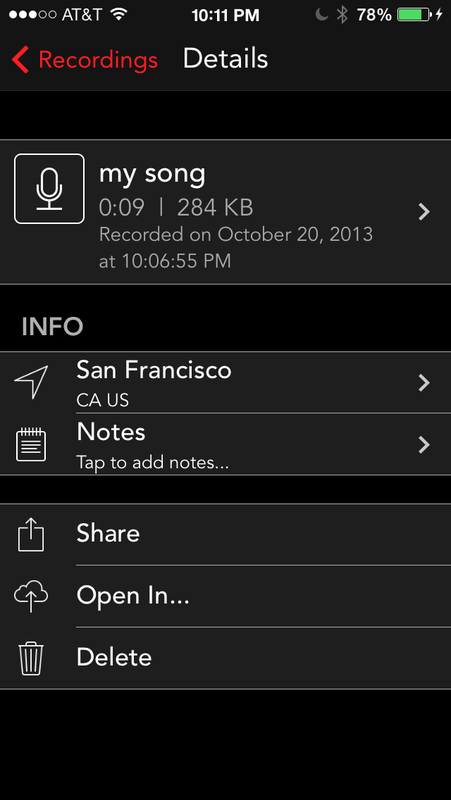 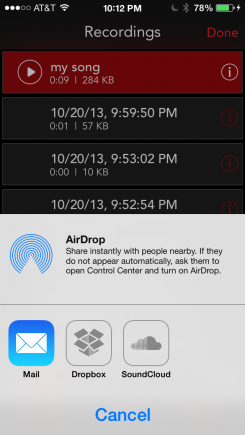 Now featuring iCloud Drive sync, it has never been easier to collect all your audio on all of your devices! 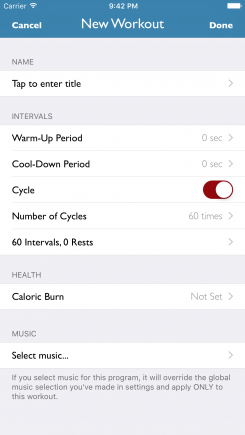 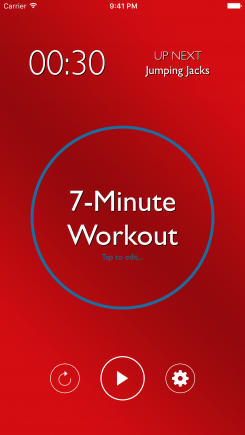 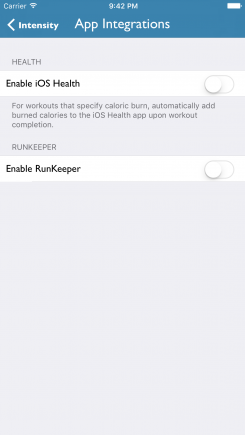 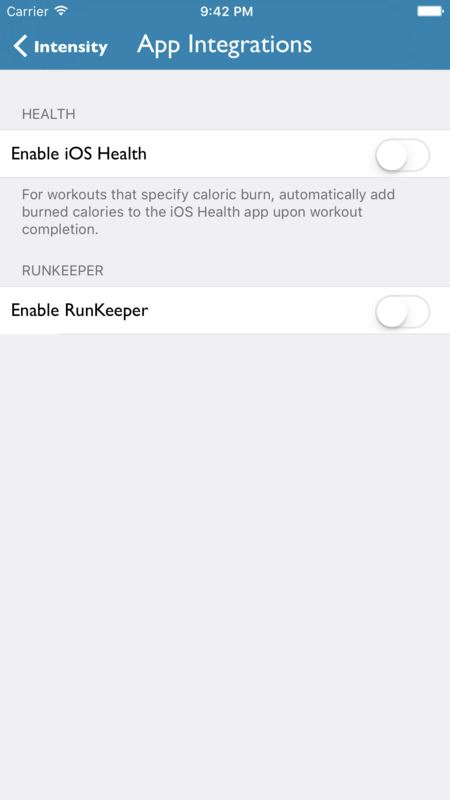 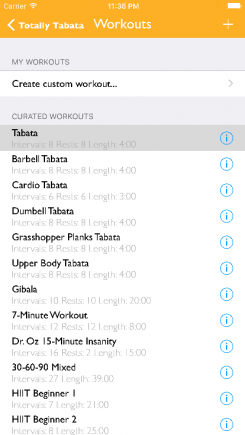 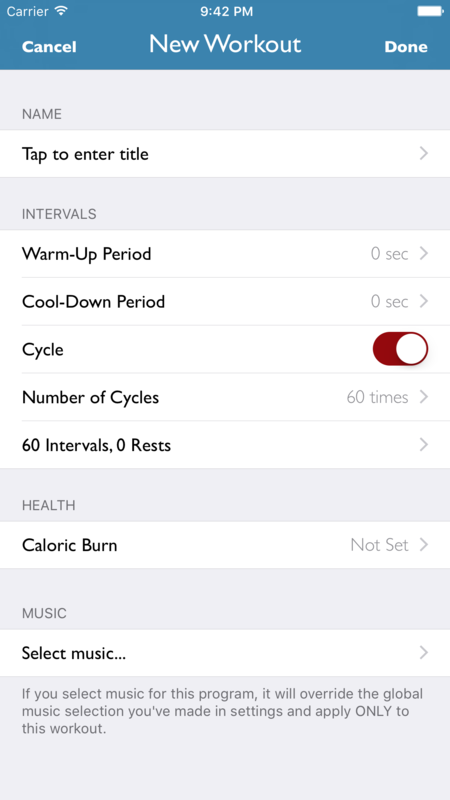 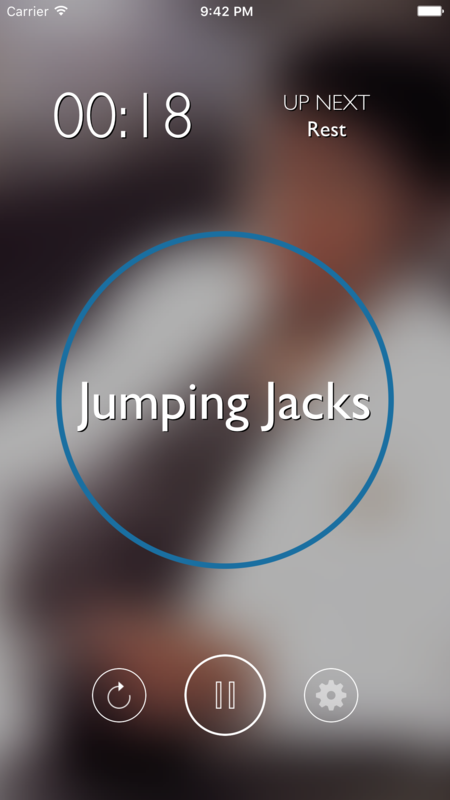 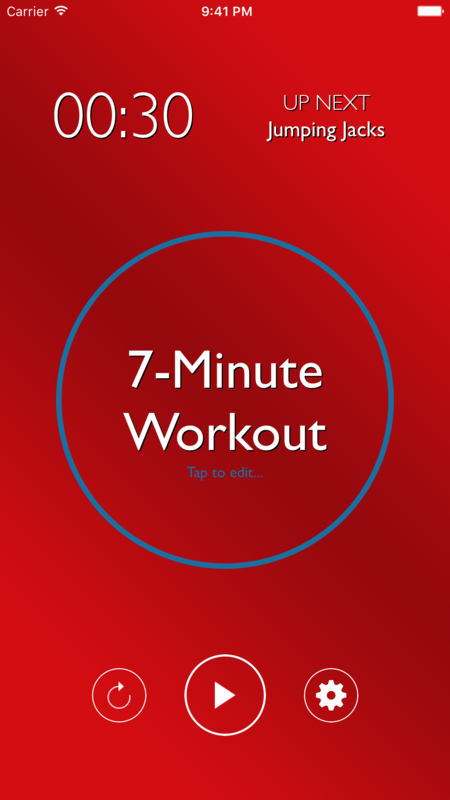 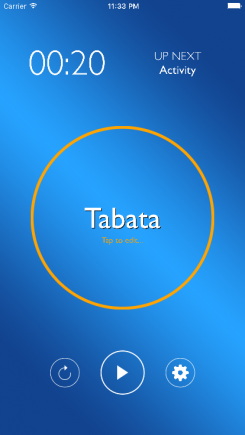 The best Tabata timer app for IOS just got even better! 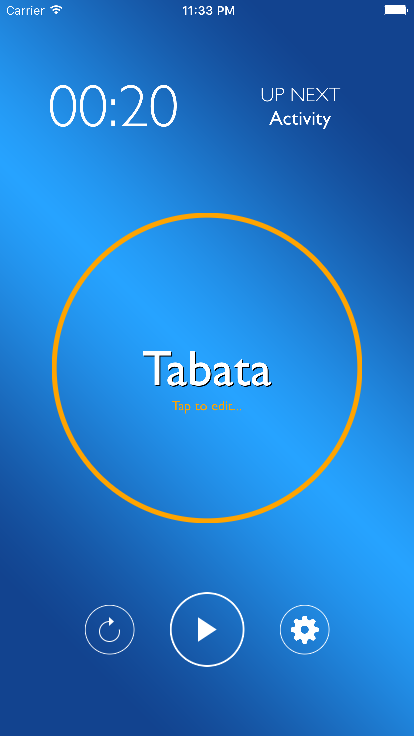 Downloaded by over 50,000 awesome people just like you, Totally Tabata is the workout companion you’ve been looking for. 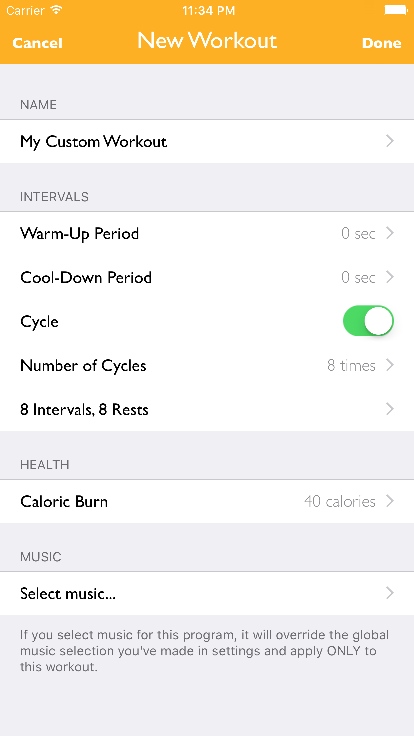 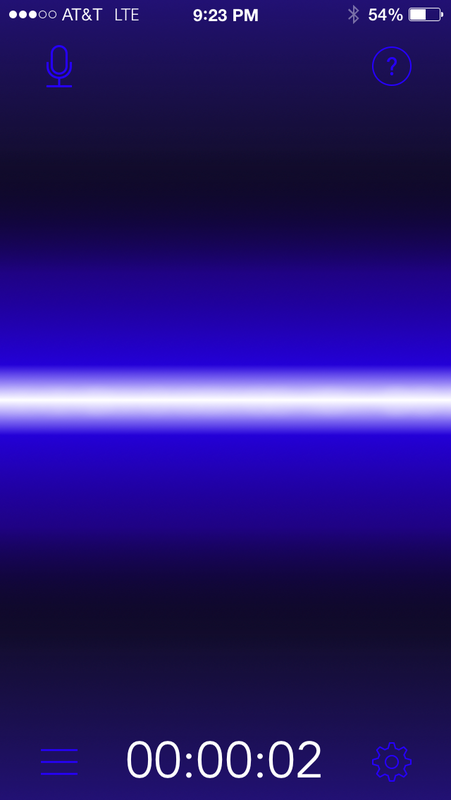 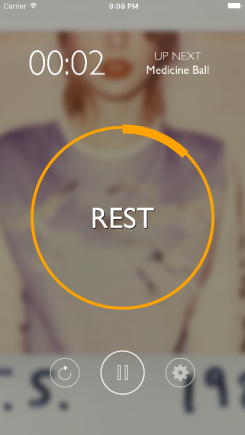 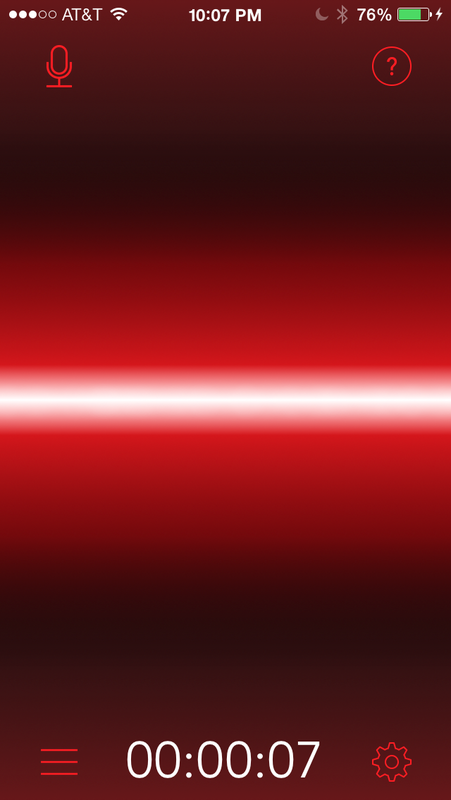 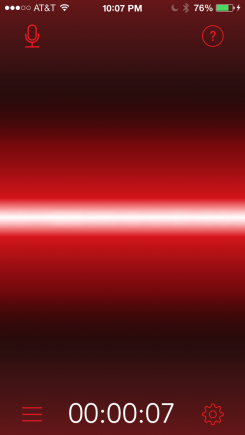 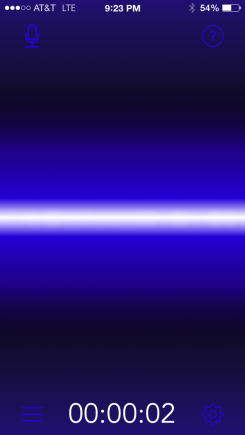 Intensity is a fully functional interval timer presented atop a beautifully designed user interface. 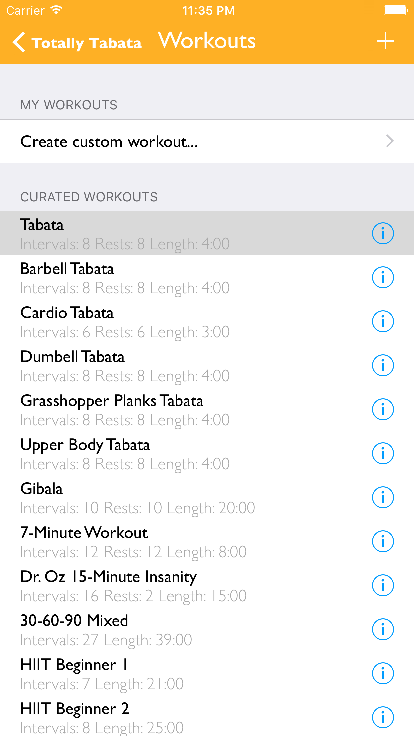 Choose an interval program or create your own, and you're on your way. 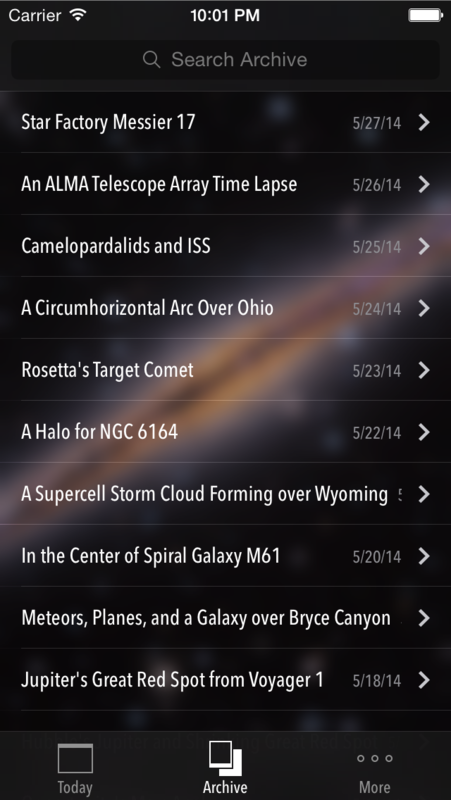 SpaceGeek is the easiest way to enjoy the NASA Astronomy Picture of the Day on your iOS device. 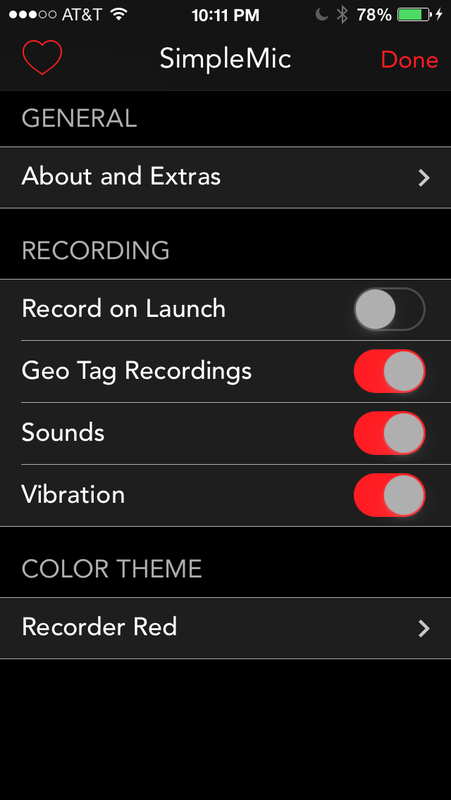 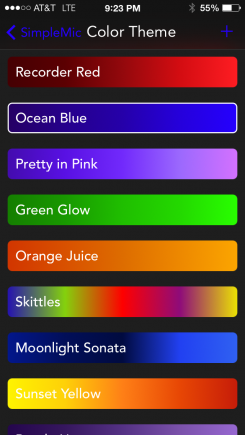 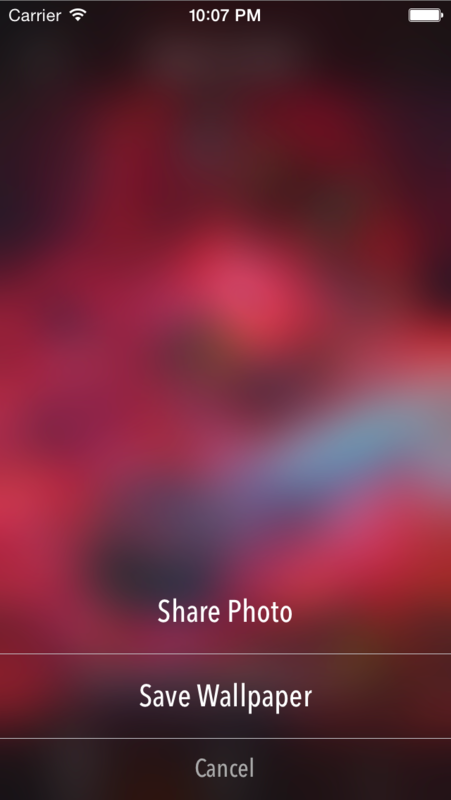 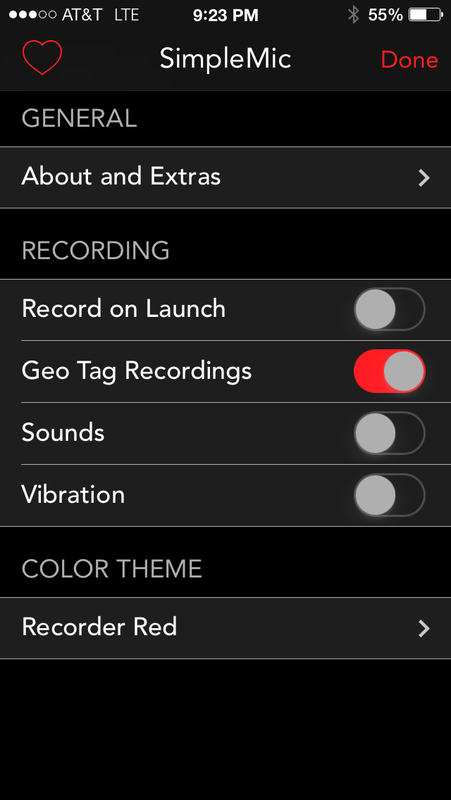 Previously featured by Macworld and TUAW, the all new SpaceGeek has been totally reinvented for iOS 7 with an all new focus on space photography. 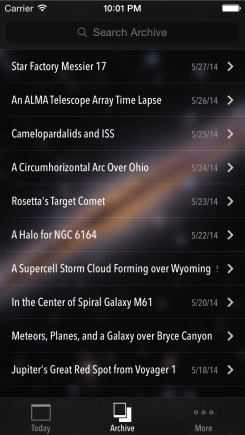 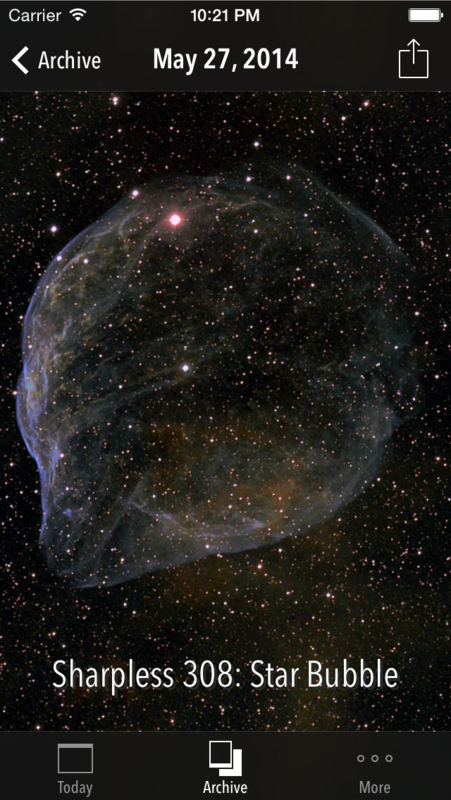 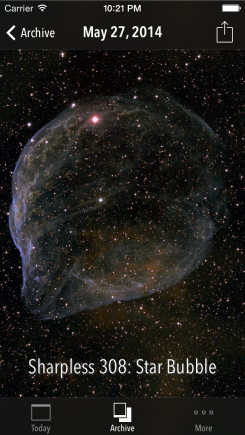 Each day, you’ll receive a stunning new space-related photo in high resolution, delivered right to your device. 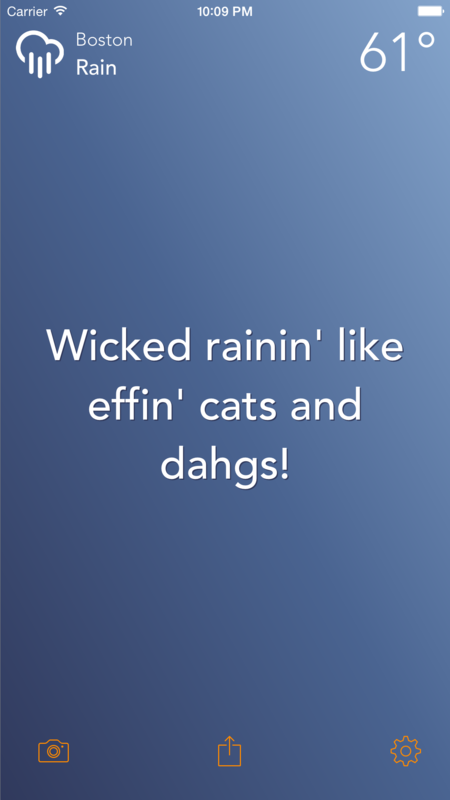 Infuse your local weather report with a bit of New England flavor! 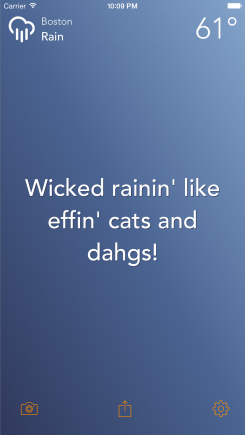 50 hilarious "wicked" weather conditions cover everything from sun to snow. Ultra-accurate local forecast powered by Forecast.io (the data behind Dark Sky and other amazing weather apps). 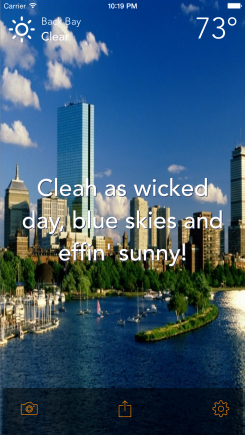 Easily attach a photo to the current weather report and effortlessly share it out to friends via Twitter, Facebook, or SMS.